Affiliate marketing is a profitable business for individuals, team, and companies. When we talk about making money online, the affiliate marketing is one of the easiest make money option for website owners and even who doesn’t have a website. You can easily promote the products of other companies and get the commission. It depends on how the affiliate program of your affiliate marketing works. Do they pay your one-time commission or recurring commission? Definition: A way for a company to sell its products by signing up individuals, team, or companies (“affiliates”) who market the company’s products for a commission. It means any person or legal entity, which completed the signup process and became the participant of Affiliate Program of a product. There are two ways to approach affiliate marketing: You can offer an affiliate program to others, or you can sign up to be another business’s affiliate. As the business driving an affiliate program, you’ll pay your affiliates a commission fee for every lead or sale they drive to your website. Your primary goal should be to find affiliates who’ll reach untapped markets. 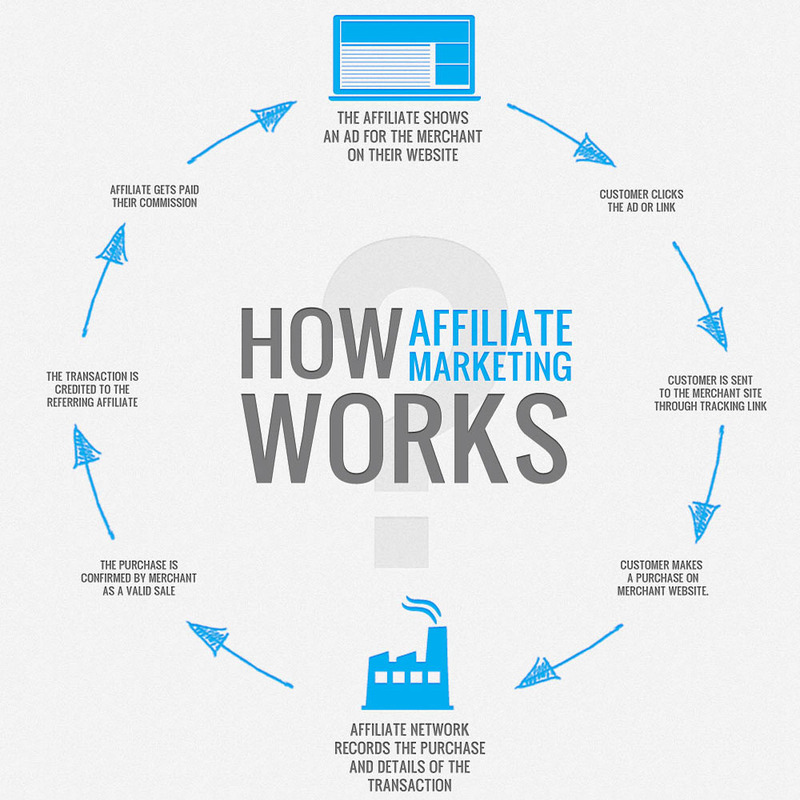 The above diagram shows the whole process of how affiliate marketing works? That is it how easy people make money online with affiliate marketing. So, now you understand that affiliate marketing is an automated marketing program where a Web advertiser or merchant recruits webmasters to place the merchant’s banner ads or buttons on their Web site. Webmasters will receive a referral fee or commission from sales when the customer has clicked the affiliate link to get to the merchant’s Web site to perform the desired action, usually, make a purchase or fill out a contact form. The most common types of affiliate programs include pay-per-click, pay-per-lead, and pay-per-sale. Let’s learn some common affiliate marketing acronyms and abbreviations. Affiliate Program is a revenue-sharing program, which products owner has developed and operated, where you, the Affiliate, use marketing methods to promote their services and drive traffic to your affiliate links. Commission means the monetary compensation you receive; the commission consists of your total sale amount. The sale occurs when an End User visits product website through a referral link and makes payment. Affiliate website means the website that you state during the signup process, which is owned or operated by you. AOV – Average Order Value – A metric which reflects the average value of a purchase. 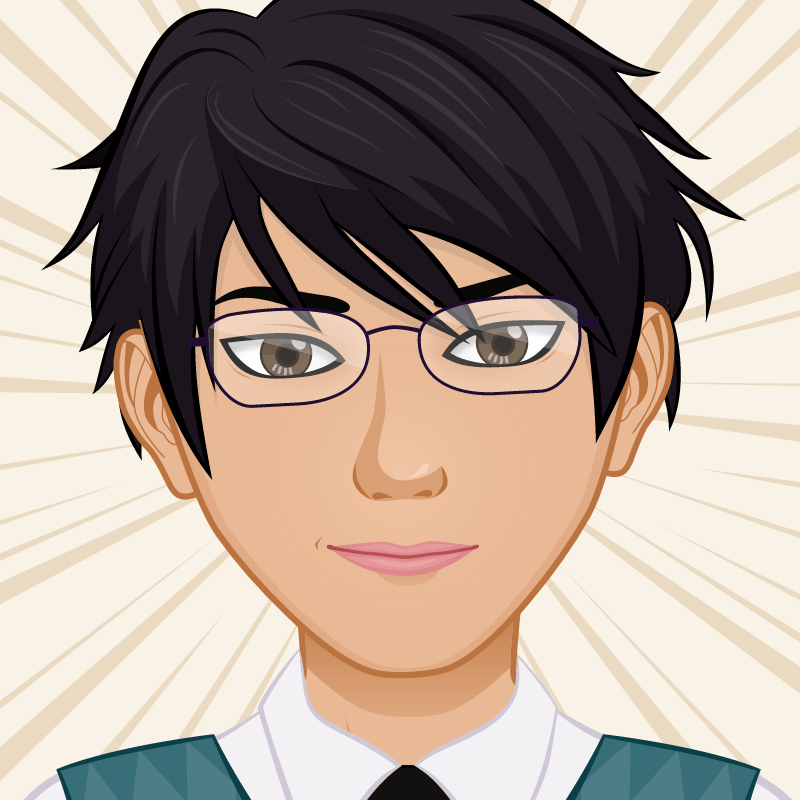 Calculated by dividing the total value of orders within a given period by the number of orders. CJ – Commission Junction Affiliate Network – One of the major affiliate networks nowadays. His presence is in the US, UK, Germany, France, and Sweden. CPA – Cost Per Action – Also sometimes de-abbreviated as Cost Per Acquisition, this is a payment model where an advertiser pays for each qualifying action made by the end-user in response to an Ad. Such qualifying actions normally fall into one of two categories: (i) sales/orders, or (ii) completions of registration or other website forms, confirming the end user’s interest in the advertiser’s product/service. CPM – Cost Per Thousand – Cost per mile or one thousand impressions (or showings). May imply anything from the amount charged per 1000 banner impressions to a copy of a newsletter sent to 1000 subscribers. CR – Conversion Rate/Ratio – The percentage of visitors that take the desired action (purchase, subscription, form completion, etc.). CTR – Click-Through Rate/Ratio – A metrics used to measure response to advertising. CTR reflects the percentage of website visitors that click on a particular link. This percentage is apparently calculated based on the average number of click-throughs per 100 ad impressions. MLM – Multi-Level Marketing – A pyramid sales system within which salespeople receive a commission on not only their sales but also a smaller commission on the sales of the people they convince to become sellers. Such multi-tier programs have nothing to do with affiliate marketing. O(A)PM – Outsourced (Affiliate) Program Manager – Affiliate manager that performs program management outside the company’s premises, or on an outsourced basis. The less frequently used abbreviations include OAM and APM. Most commonly abbreviated as OPM. PPC – Pay Per Click – An Internet marketing model in which website owners pay only for targeted clicks. When search engines’ PPC campaigns are concerned, you pay only for clicks coming from searchers looking for the keywords that you bid on. The main provider of such model is Google (with its Google Adwords) but other search engines (Yahoo! and Bing), as well as Facebook, are also in the game. In Britain, there’s also Espotting. PPCall – Pay Per Call – A marketing payment model where remuneration is due only when the advertiser receives qualifying calls. PPL – Pay Per Lead – An Internet marketing model in which payment is due only when the advertiser receives qualifying leads. Alternative abbreviation: CPL (Cost Per Lead). PPS – Pay Per Sale – An Internet marketing model in which payment is due only when the advertiser/merchant receive qualifying sales. Alternative abbreviation: CPS (Cost Per Sale). PPV – Pay Per View – One of the newer techniques where the advertiser pays every time a visitor views their website. Often uses pop-up windows, generated by adware installed on the end-user computer. On the date of this post, none of the mainstream affiliate networks (read: not sub-affiliate or so-called CPA networks) allow linking from PPV traffic. Alternative abbreviation: CPV (Cost Per View). SID – Shopper ID – A parameter that affiliates may add to their tracking URLs to be able to monitor which links produced which sales or leads. SID affiliate tracking was originally invented by Commission Junction , but it is now also offered by every major affiliate network, as well as by some providers of in-house software. The acronym is also sometimes spelled out as a session ID. I believe the time has come to broaden its meaning into a unified Sub ID which would include CJ’s sid, DirectTrack’s dp, LinkShare’s u1, MyAffiliateProgram’s sub, GAN’s mid, ShareASale’s afftrack, and other link parameters carrying out the same function. TOS – Terms Of Service – Rules and regulations that one must agree to and follow to use a service. In the context of affiliate marketing, the TOS acronym is frequently used to designate either an affiliate program’s agreement with affiliates or an affiliate network’s service agreement. UV – Unique Visitor – A term frequently used in tracking website’s traffic, and designating a person that visits a website more than once within a specified period. Traffic tracking software commonly distinguishes between visitors that only visit the website once and UVs that return to the site. Unique visitors are different from hits or page views, both of which reflect the number of documents requested from the website. UVs are often determined by the number of unique IP addresses that the site visits come from. Well done! The basics of Affiliate Marketing is explained clearly and thoroughly. Hope to see the next one of advanced affiliate marketing guides.